The rent at Clean and ready for move-in!!! Apartments ranges from $1,250 for a three bedroom to a $1,595 four bedroom. Apartments in this building are about as expensive as the San Antonio average. This apartment is in San Antonio. Nearby parks include Mission Park, Brown Park and Mission Espada Park. Clean and ready for move-in!!! 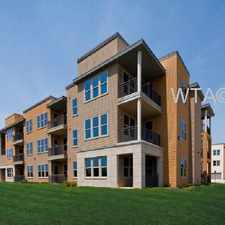 Apartments has a Walk Score of 11 out of 100. This location is a Car-Dependent neighborhood so almost all errands require a car. Explore how far you can travel by car, bus, bike and foot from Clean and ready for move-in!!! Apartments. Clean and ready for move-in!!! Apartments has minimal transit which means it is possible to get on a bus. Clean and ready for move-in!!! 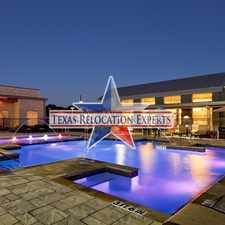 Apartments is in the city of San Antonio, TX. San Antonio has an average Walk Score of 38 and has 1,327,407 residents. 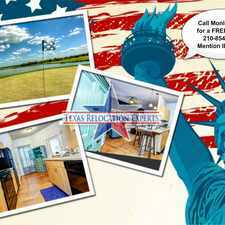 2 bedrooms **ALL BILLS PAID!! 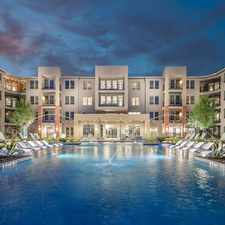 Luxury Style Apartment Homes for San Antonio's Southside! Designer Carpeting & Accent Walls, White Washed Cabinets. Spacious Living Area.Mature Landscaping, Community Pool. On Via Busline. Call Us for Availability. Great Specials!!! 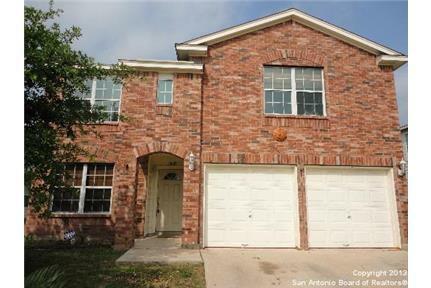 San Antonio Alternative Housing Corp.
ALL BILLS PAID AND FREE BASIC CABLE.. SWIMMING POOL. PLAYGROUND, LAUNDRY FACILITIES ON SITE, CLOSE TO SCHOOLS, SHOPPING AND BROOKS CITYBASE. ON THE BUSLINE ROUTE. ALL BILLS PAID AND FREE CABLE. 24 HOUR MAINTENANCE. SWIMMING POOL. PLAYGROUND. CLOSE TO SCHOOLS, SHOPPING. AND SEVAERAL BLOCKS AWAY FROM BRROKS CITYBASE. WE ARE ON THE BUSLINE ROUTE.